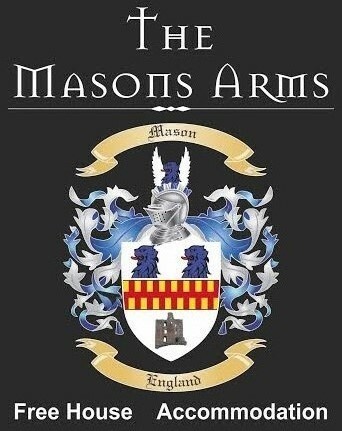 We offer a wide selection of food throughout the day at The Masons Arms. 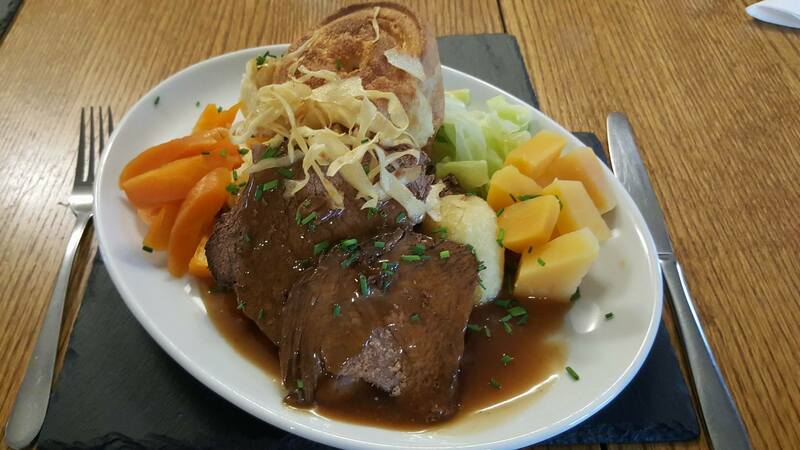 Head chef, Marie, uses fresh ingredients where possible, sourced from local suppliers to produce mouth watering traditional pub food. 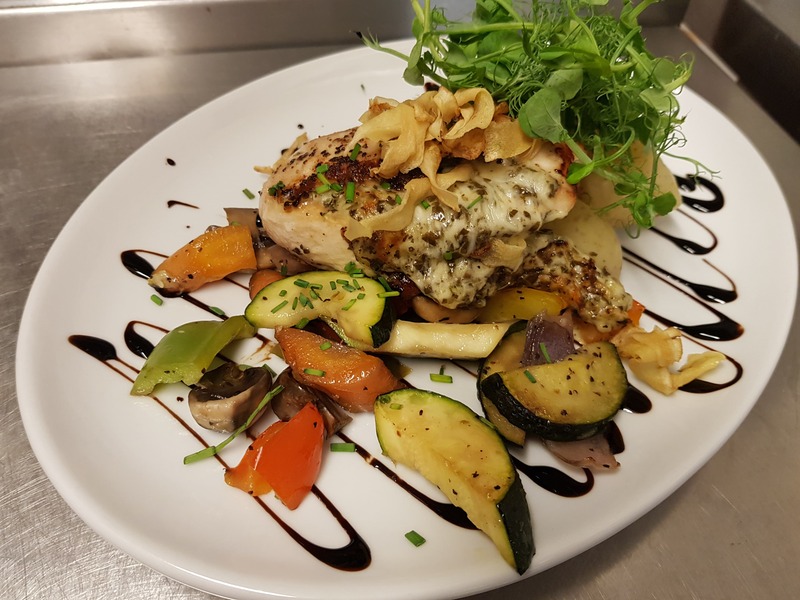 We make every effort ensure we cater for all including vegetarian, vegan, gluten free etc... but should you have any specific dietary requirements, allergens or intolerances please do not hesitate to contact us to discuss your requirements further. The dining room can get extremely busy and we highly recommend booking to avoid disappointment. 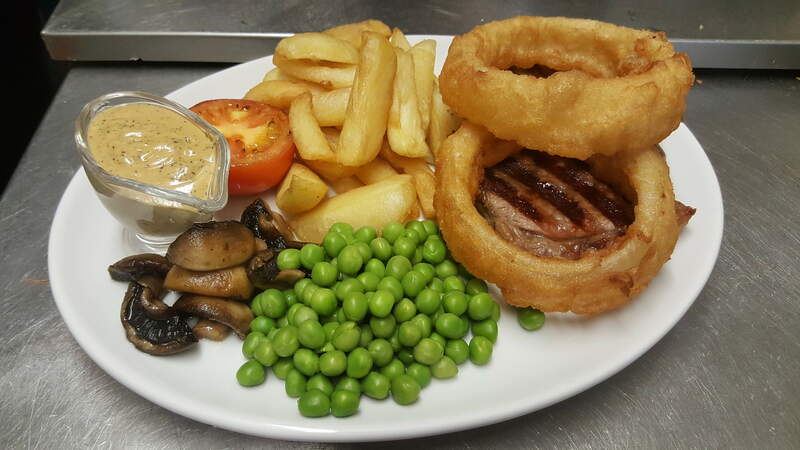 Choose a main meal from Emma's set menu for just £5 and add a dessert for just £1! 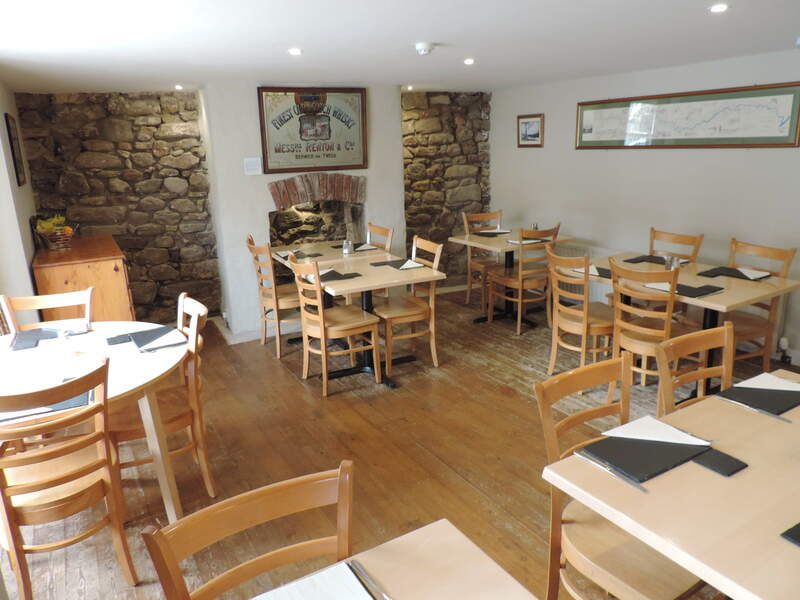 We do not serve food on Thursday evening however a fabulous fish & chip van comes from Wooler and stops right outside from 6.30pm, and we welcome you to enjoy your chips beside the fire. Examples of all menus pictured below. All menus & prices are subject to change and availability.